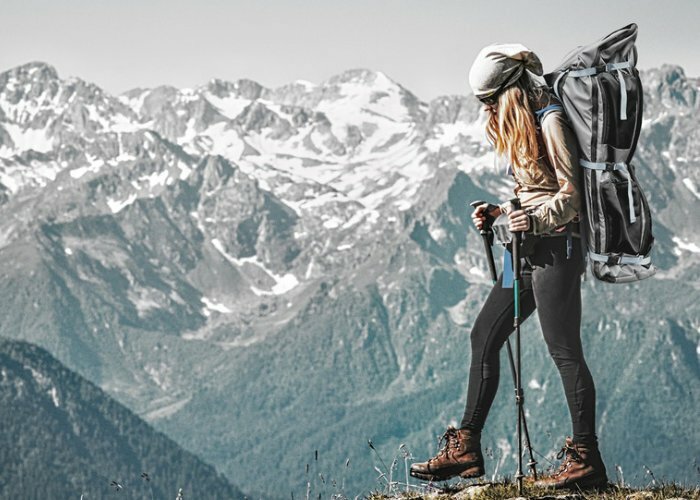 Campers and backpackers searching for a convenient way to carry a comfortable camp bed or recliner may be interested in a new multifunctional backpack aptly named the LayBakPak. Watch the demonstration video below to learn more about the world’s first backpack which combines both an ergonomic rucksack, recliner and camp bed into one lightweight product. Launched via Kickstarter this month the LayBakPak is now available to back with early bird pledges available from £218 with worldwide shipping expected to take place during May 2019. Offering 65 litres of volume for all your equipment the water resistant space-saving design is fully adjustable and offers comfort when used as a rucksack using a multipoint harness system and adjustable padded hip belt. For more information and full specifications jump over to the official Kickstarter crowdfunding campaign page by following the link below.